"Caring for Souls" is a helpful primer on the intersection of psychology and Scripture. How psychology fits into Christianity is a thorny and often confusing subject for many. There is a great deal of disagreement even among experts. 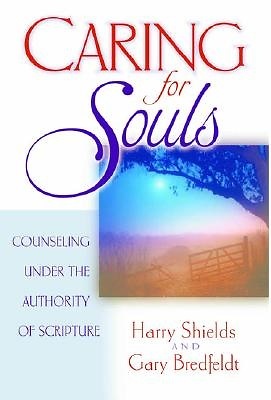 In "Caring for Souls," Gary Bredfeldt and Harry Shields address the intersection of Scripture and psychology in Christian counseling. The authors address different approaches and analyze them against Scripture, and then provide readers with practical teaching on implementing biblical counseling.